There are so many things to do and places to see on a Cape Cod day trip your mind will spin! 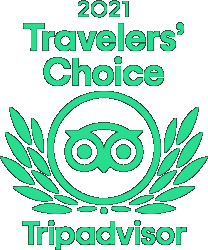 There’s eating at amazing restaurants, relaxing on beautiful beaches, great hikes, tours, wildlife, museums, lighthouses, and always great nautical shops and antiques. Any way you look at it, there is a lot to choose from. One place that’s got it all is Osterville, it is a great place to explore and to get lost among the beautiful old neighborhoods and architecture of the Cape. Osterville is a quaint Cape Cod village in the mid-Cape township of Barnstable. 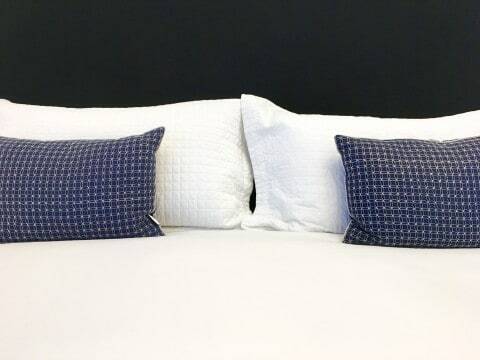 After waking up after an amazing night’s sleep and dining on your gourmet breakfast at The Platinum Pebble Boutique Inn, it’s time to start your day. First, shopping. Osterville Village is a great place to walk off those calories from breakfast as you stroll their quaint downtown Main Street. One of our favorite shops is Coastal Style. They have everything from furniture to paintings by local Cape Cod Artists. Its unique and stylish décor will have you wanting to redecorate your house into a Cape Cod home. Since you have been building up an appetite, let’s go eat! If a sit down lunch is what you prefer, Crisp Flatbread is the spot. Their pizzas are seasonal and delicious. If you are visiting during the summer be sure to try their Summer Lovin’ Pizza with homemade sweet basil sauce. If a beach picnic is what you had in mind then Fancy’s Market is a great spot for provisions. Fancy’s is an Osterville landmark. It was founded in 1839 and added to the National Register of Historic Places in 1987. Fancy’s is well known and rich with history. They have delicious produce, fine cheeses, and fresh-baked goods as well as an amazing butcher department. They prepare made to order sandwiches and have a deli case full of delicious choices like the Asian noodle salad. They also sell fine wines, liquor and beer if you are looking for a more romantic picnic on the beach. Any day on Cape is a good day for a picnic on the beach. Craigville Beach is a great place for a picnic. 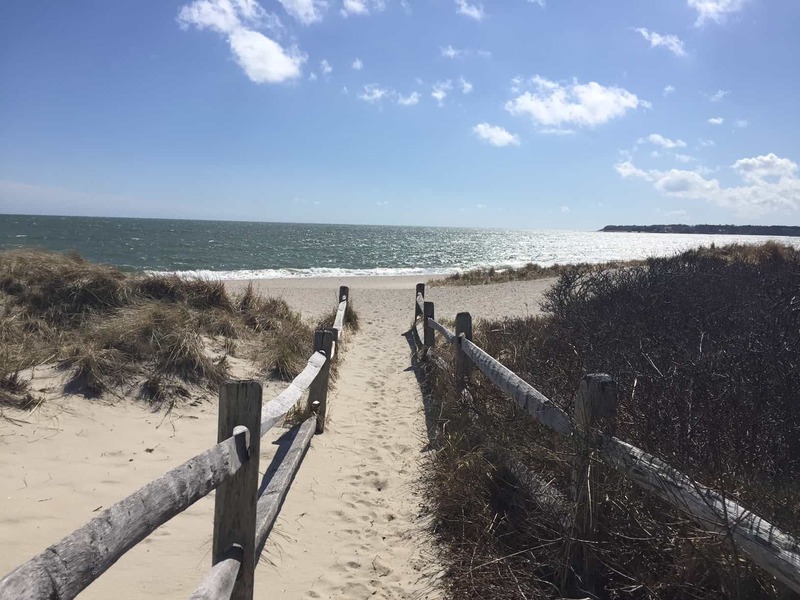 Craigville beach is a long stretch of beach in Barnstable, about a mile from Osterville village. It is a full service beach; meaning there are lifeguards, restrooms, and while there are no snack shacks there are restaurants across the street. You are on the Nantucket Sound now and this is where you want to be to swim. It is warmer than the Bay or Outer Cape and you are close to everything! After you’ve finished eating, a short drive around Osterville will impress as you discover the beautiful architecture. East Bay Road, Wianno Avenue and Long Beach Road are quiet streets with gorgeous houses full of unique Cape Cod architecture. Get lost driving along the romantic, picturesque streets. No matter what you choose to do or where you choose to enjoy it, a Cape Cod day trip is always an exciting way to spend an afternoon! 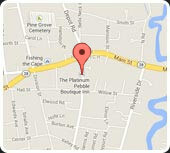 The Platinum Pebble Boutique Inn specializes in helping Guests live like a local on Cape Cod, if just for a short time. Rooms starting at $149 night, book online here. 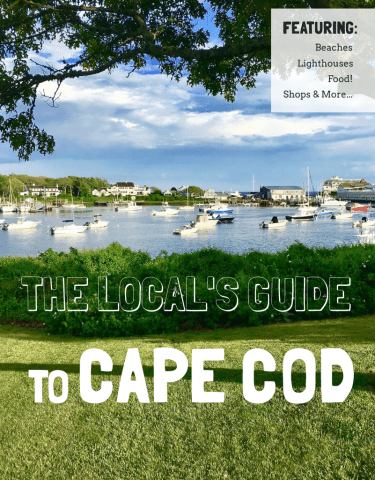 If you enjoyed this article, join the RSS feed for automatic updates on things to do on Cape Cod.